East lake victorian cane seat dining side chairs, set of four. 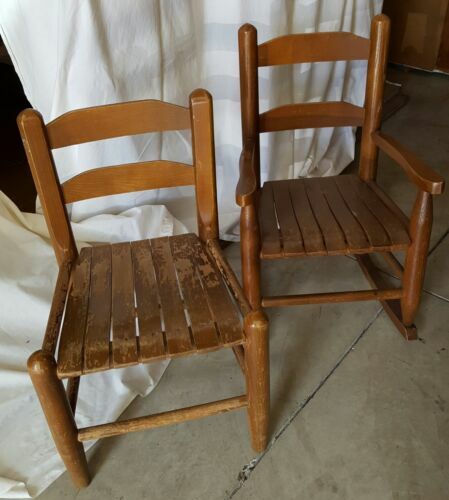 Set of 6 Oak dining chairs with cane seating. 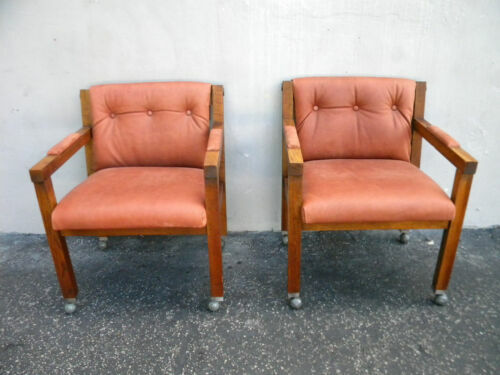 2 chairs need cane repair pd 1000. Victorian ANTIQUE Pressed Back vintage oak chairs 5 Attic find RECANED Sale!